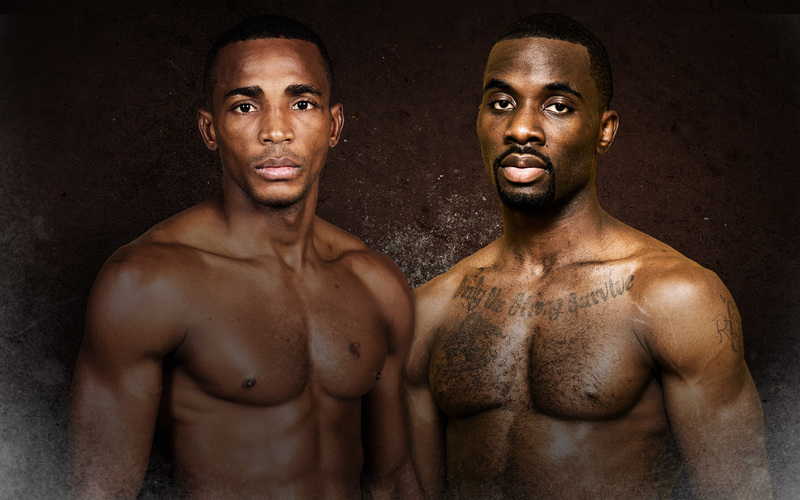 A trio of 154-pound world champions defend their titles in a night of showdowns headlined by Erislandy "The American Dream" Lara (24-2-2, 14 KOs) facing off against undefeated challenger Terrell Gausha (20-0, 9 KOs). In co-features, hard-hitting super welterweight Jermell "Iron Man" Charlo (29-0, 14 KOs) takes on top contender Erickson Lubin (18-0, 13 KOs) while "Swift" Jarrett Hurd (20-0, 14 KOs) makes the first defense of his belt against former champ Austin "No Doubt" Trout (30-3, 17 KOs). Live from Brooklyn's Barclays Center.